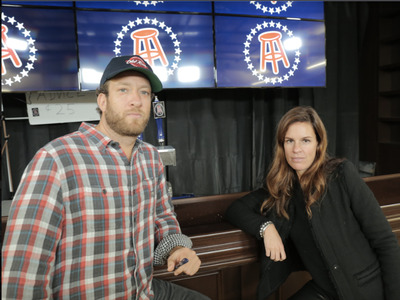 Barstool SportsDave Portnoy, the founder of Barstool Sports, and Erika Nardini, its CEO. 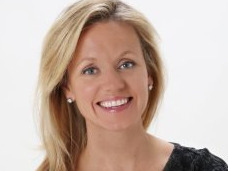 Barstool Sports has tapped the sports-marketing veteran Deirdre Lester to be its first chief revenue officer. Lester will oversee advertising, revenue, and brand partnerships, as well as look for new ways to monetise the Barstool platform and its brand partners. At a time when advertisers are increasingly worried about what kind of environment their digital ads might end up in, Barstool Sports isn’t typically seen as a safe bet. The sports-and-lifestyle publisher has been called everything from bro-ey to misogynistic to just plain crude. But that’s not a concern for the company, CEO Erika Nardini has said, given many marketers’ need to connect with Barstool’s niche audience. To help with that, the publisher has appointed Deirdre Lester as its first chief revenue officer. Lester will oversee advertising, revenue, and brand partnerships. She will look to expand and diversify current partnerships and revenue streams – like advertising and merchandising – and seek new ways to monetise the Barstool platform and its brand partners. As digital media faces serious challenges, Barstool has done well to focus on a diverse revenue stack rather than a model solely dependent on advertising. The company has seen 400% year-over-year growth in merchandise sales, it told Forbes earlier this year, making it the fastest-growing part of the business. 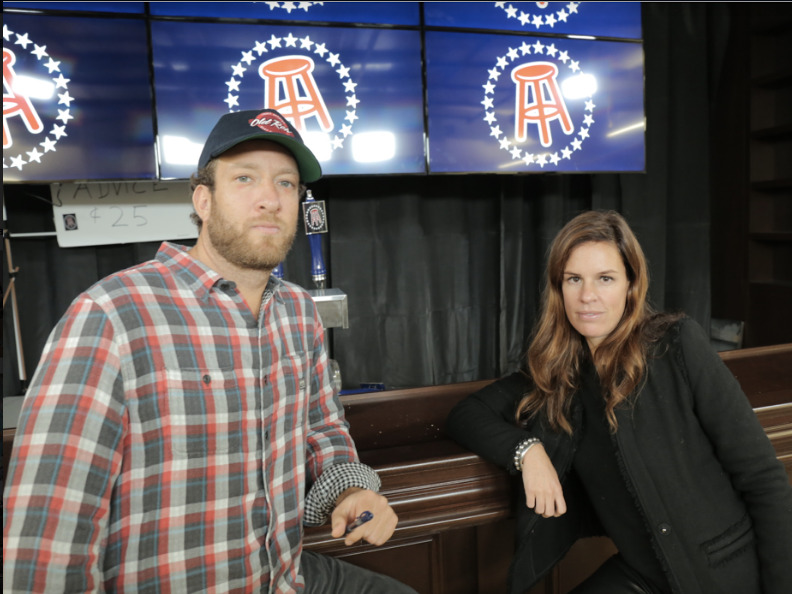 Lester comes to Barstool after four years at Whistle Sports, where she was an executive vice president and global head of partnerships. Overseeing a team of nearly 30 employees at Whistle, she helped expand the company’s advertiser portfolio to include Macy’s and Amazon, among others. She has a background in sports and digital media, having logged stints at ESPN, Rivals.com, Yahoo Sports, and Major League Baseball.